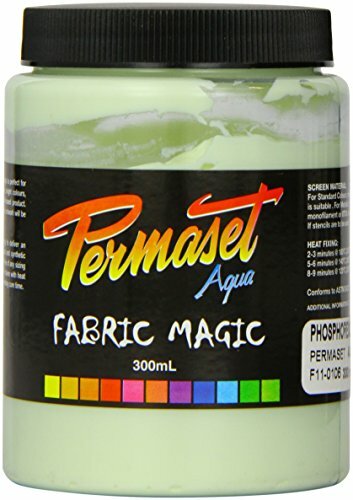 Permaset Aqua 300ml Fabric Printing Ink - Phosphorescent Green by OfficeMarket at Vains Faktory. MPN: SR002007. Hurry! Limited time offer. Offer valid only while supplies last.